Editor’s Note: This article has been updated with new information relayed by the CIMB Cycle team. Bike races are not uncommon in KL, but one with thousands of cyclists is. Imagine a sea of cyclists paddling away unanimously through rocky grounds and past natural surroundings. 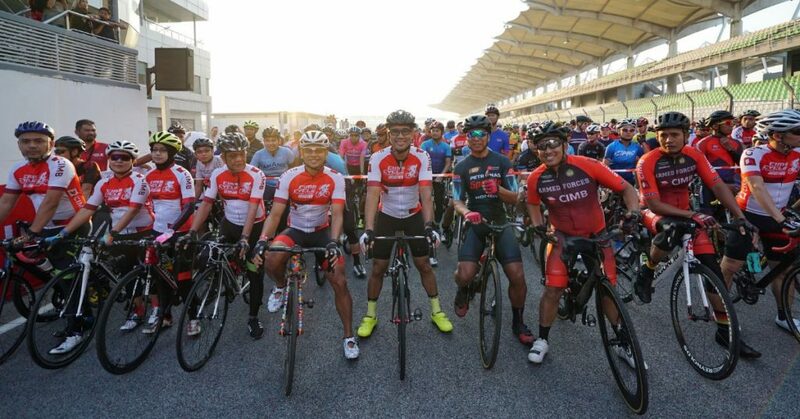 It’s definitely quite the sight and that’s what the upcoming CIMB Cycle 2019 will ideally look like. It will see cyclists from 26 different countries participate in one of the most grueling bike races ever. This also effectively makes it the largest cycling road race in Malaysia. 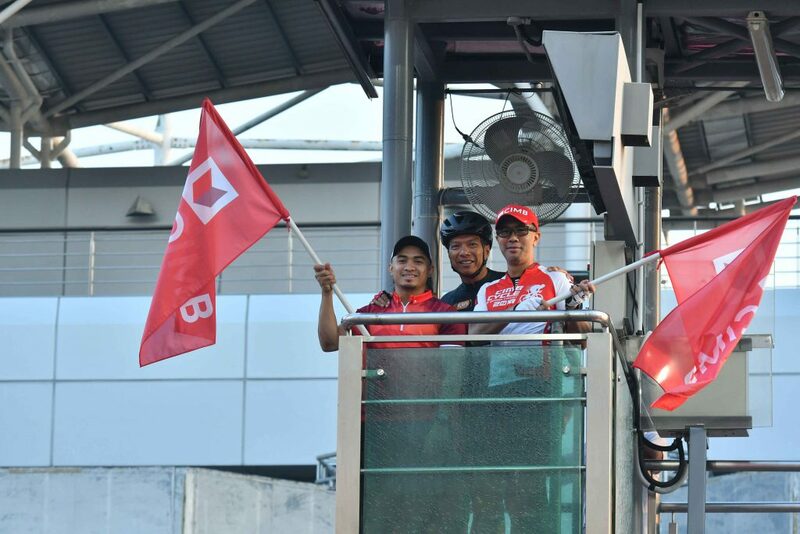 For the uninitiated, this is not the first CIMB Cycle event in Malaysia. In fact, it has been around since 2017. The first event saw 1,100 participants while the 2nd saw 3,200 participants. This time around, there will 3,700 participants in total. “We noticed that the participation rate has increased from year to year and the participants are willing to travel to attend the event. This year, we have cyclists from 26 countries and have increased spots for cyclists to register,” the team noted. The bike race features 2 routes: the Endurance Ride (160km, runs for 7 hours) and the Challenge Ride (80km, runs for 4 hours). It’s also the first event of its kind which features 2 different bike race routes at the same time and naturally, having 2 concurrent races requires some major planning. That includes areas such as human resource, timing and distance of the race, route difficulty levels, safety, medical, escorts, sponsorships, authorities support and F&B. What’s impressive though, is the fact that it took the team a mere 6 months to plan the race this time around. Though the team has a leverage, having done this before, each year’s CIMB Cycle poses new difficulties. For instance they have to work with an entirely different location each year. Therefore, the authorities, routes and people they work with differs too. However, they prioritise locations which are iconic, what with this event being a tourism activity in its own right. 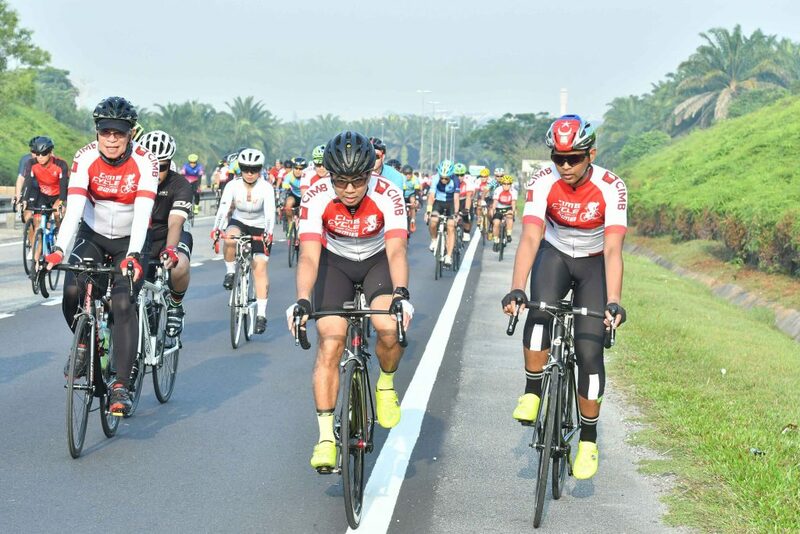 CIMB Cycle will kick off at the front of the Ministry of Finance Putrajaya and the bike race will pass through areas of wildlife, historical sites and reserves. That includes the iconic Putrajaya Landmark, commonly known as the Mercu Tanda Putrajaya, which was specifically chosen for this race. 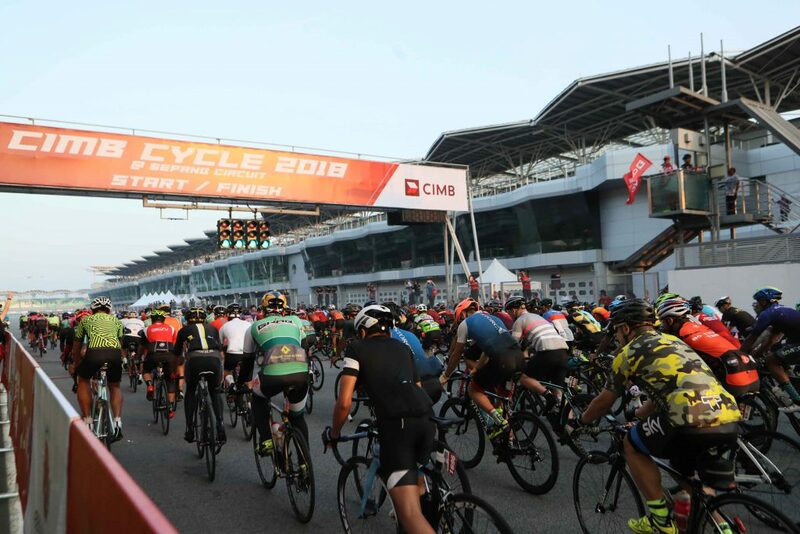 “One key feedback from last year’s CIMB Cycle was that riders wanted a route that would challenge them both in distance and terrain. Hence, we certainly want to deliver on that this year, but in a bigger and different way. Riders do love a good challenge which makes finishing the race that much sweeter,” the team shared. That being said, the team also has to ensure that the route is actually manageable by the cyclists. With both pro cyclists and the general public participating in the race, there’s a fine balance between making sure that the race is difficult enough but not too tough for non-professionals. Hence, prior to the race, the team will send both amateur and expert cyclists to test the route. This is essential for the QC process. With such a massive race, safety is vital. To ensure this, the team will be conducting a safety briefing for all 3,700 riders prior to the start of the race. But these 6 months of intense planning will finally culminate with the cyclists being flagged off at 7am this April 21st, in Putrajaya. And helping cyclists to tick off their bucket list goal or to continually challenge themselves to become better at the sport is what makes all of this worth it.